Holiday Camp Humane is a special, one-day version of Berkshire Humane Society’s popular, hands-on, interactive animal camp for kids. Camp Humane focuses on well-being of animals from our local homeless pets to the local wildlife around us. 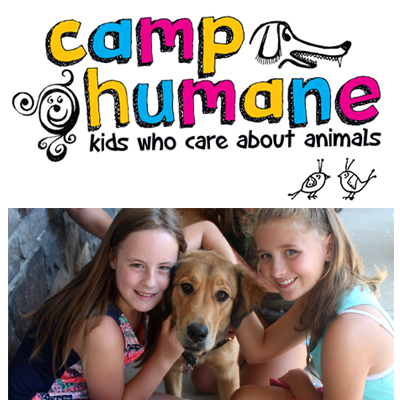 At its core, camp is designed to teach children the meaning of responsible pet ownership.